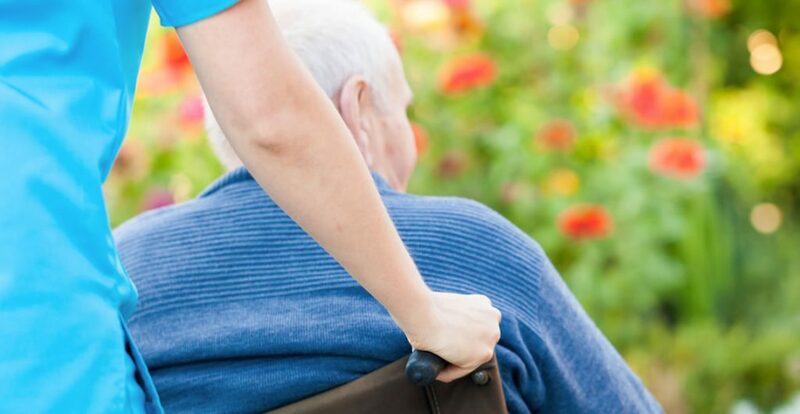 In the healthcare and social work fields, there are many occasions where you or your staff members may need to physically handle or move a service user. This typically happens in situations where you are dealing with those who have health or mobility issues. Safe and proper handling of people in your care is an important skill to learn. Not only does it ensure that your staff members remain healthy and injury-free whilst working, it guarantees that all your service users are treated with dignity and respect. This course is designed to give you all the information that you need to know regarding people handling. It begins by giving you a brief introduction to the topic, including a review of the relevant legislation. Next, it discusses the importance of conducting risk assessments. Safe equipment use is covered next. This section elaborates on legislation that was introduced previously, to provide you with a complex understanding of the field. Finally, we review the best practices that you need to keep in mind, whenever you move or handle a person. Who can take the People Handling Certification course? How long does it take to complete the People Handling Certification course?